Hui Mālama i ke Ala ʻŪlili (huiMAU) a community-based hui (organization) of ‘ohana from Hāmākua Hikina (East Hāmākua) on Hawai‘i Island, founded in 2011 and recognized as a 501(c)(3) charitable organization in 2015. 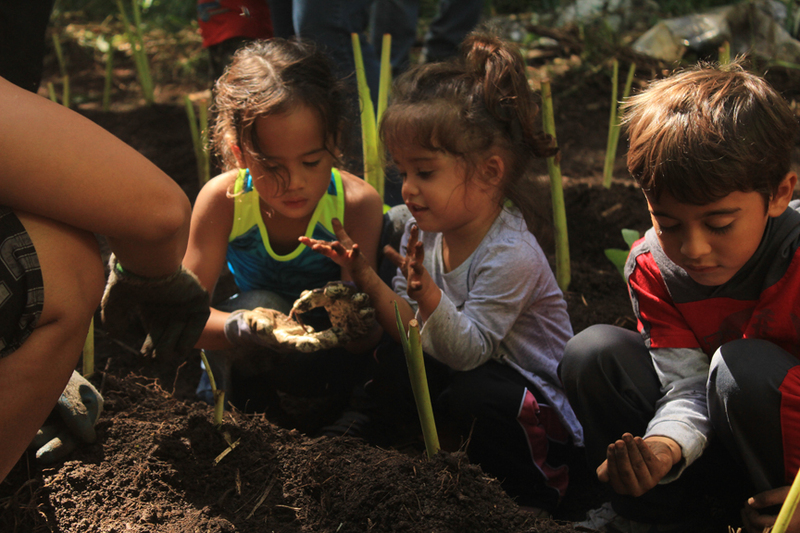 We are committed to cultivating kīpuka (safe, regenerative spaces) that foster and regenerate the growth of place-based ancestral knowledge, healthy food- and eco- systems, and strong ‘ohana with the capacity to live and thrive in Hāmākua for generations. As we strive to transform our community’s dependency on external resources to an interdependency on internal abundance, we actively regenerate our relationships with the ‘āina and ‘ohana from which we source our physical, intellectual, and spiritual well being. 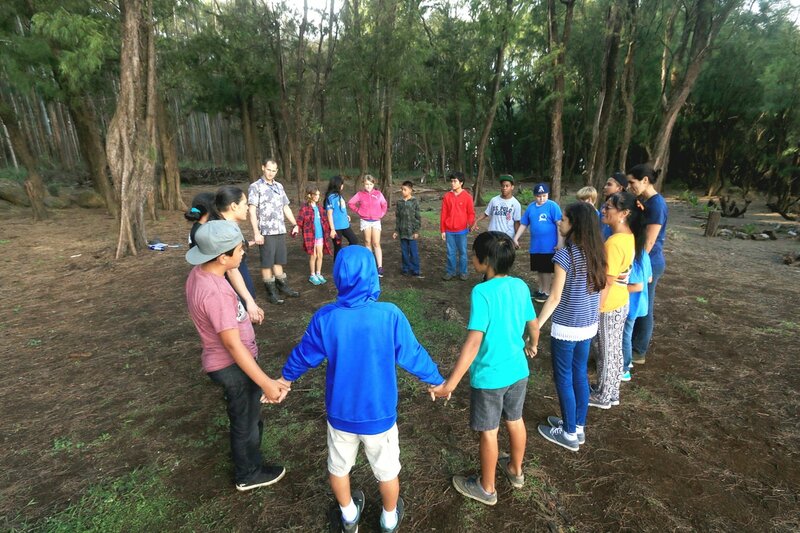 Our mission is to re-establish the systems that sustain our community through place-based educational initiatives and ‘āina-centered practices that cultivate abundance, regenerate responsibilities, and promote collective health and well-being. 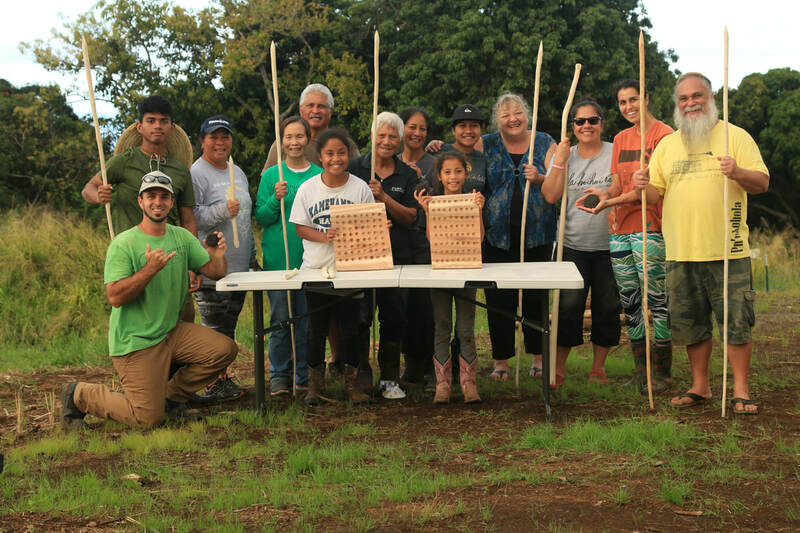 In doing so, we are empowered to continue on the pathways and traditions of our kūpuna, and establish new pathways for the present and future pono of our ‘āina and ‘ohana of Hāmākua. Starting with the reestablishment of Koholālele and Pa‘auilo as safe places of refuge and learning, Hāmākua Hikina fosters a vision of strength and deep intellect for kānaka, and empowers ‘ohana with the capacity to live and thrive in Hāmākua for generations—with deep aloha and kuleana for the ‘āina and ‘ohana to whom we belong, and with great expertise in regenerating and maintaining the systems that feed us physically, intellectually, and spiritually. 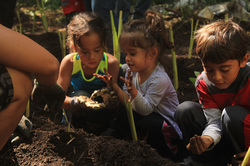 Hoʻoulu ʻAi / Restoring abundance and food sovereignty by growing food, and the material resources and provisions necessary to procure, process and distribute food and well-being. is derived from the ʻōlelo noʻeau, "Hāmākua i ke ala ʻūlili," which speaks of Hāmākua's famed steep cliff & mountain trails. 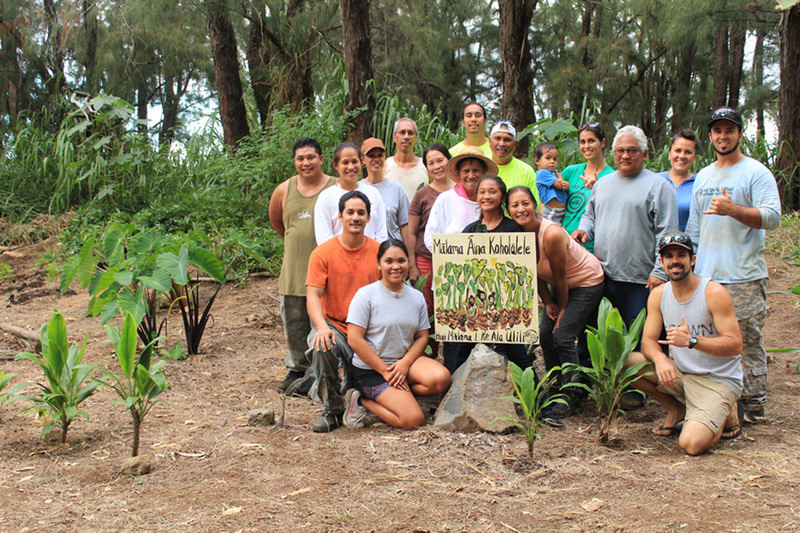 We see the journey towards achieving our mission to mālama our ʻāina as an ala ʻūlili (steep trail) in and of itself, and we embrace our kuleana to take on the challenges that this trail presents. The acronym of our name, huiMAU, incorporates the word "mau," which can mean "constant, continual, perpetual," or "to persevere and endure." 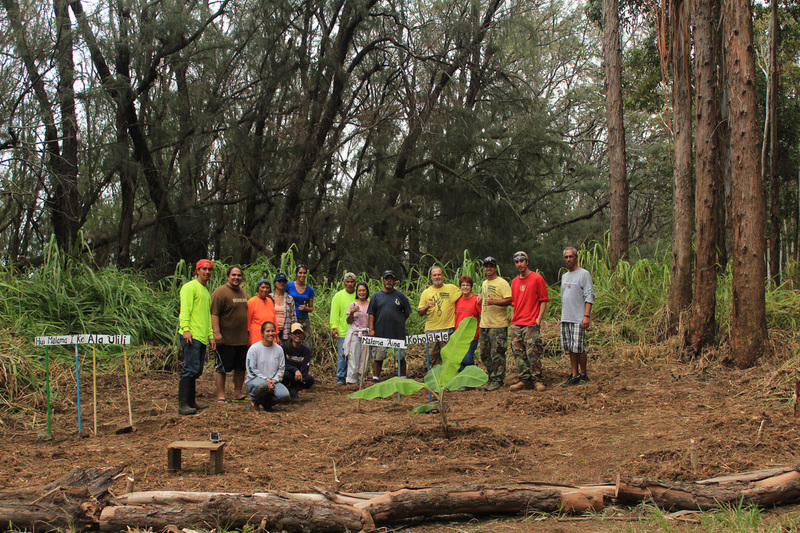 This value embodies our very intention in founding this hui to "hoʻomau i ke kuamoʻo pono," continue on the pathways & traditions of our kūpuna for the pono of our ʻāina and ʻohana of Hāmākua. 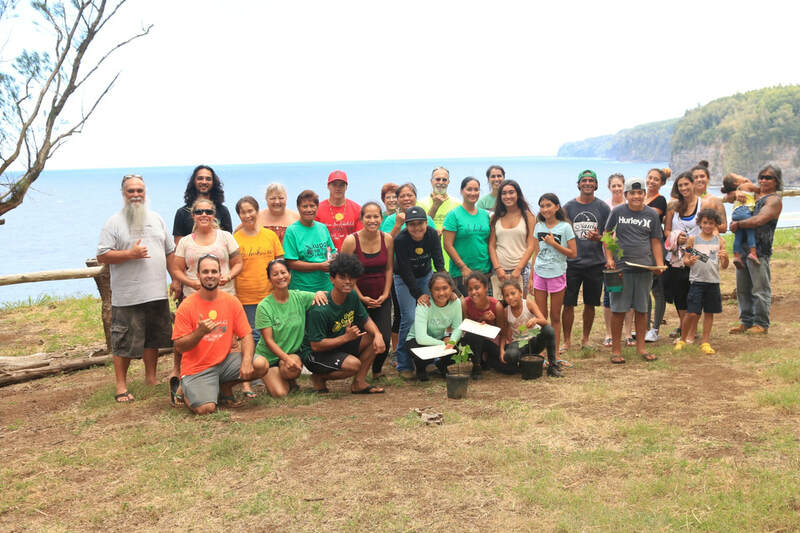 As our kūpuna endured great challenge in order to create the ala ʻūlili upon which we travel today, we too, strive to continue on along this pathway, so as to fulfill our kuleana to the many generations who will follow in our footsteps. 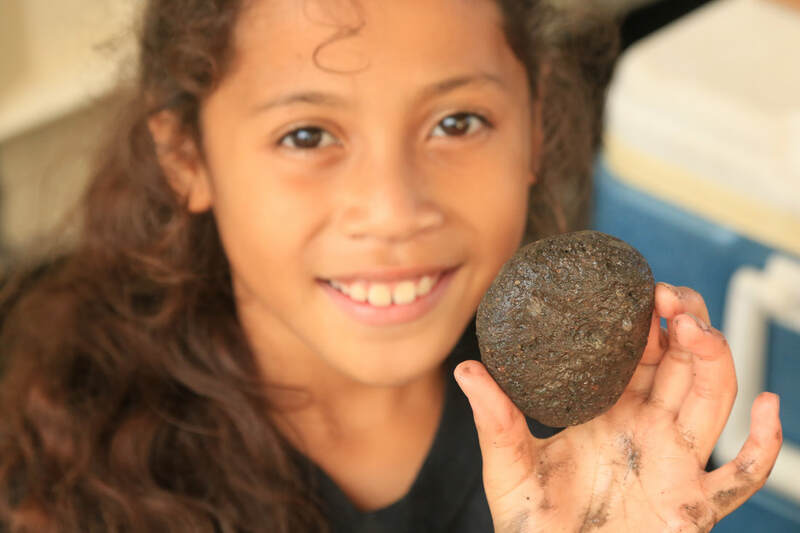 While all of Hāmākua is known for these ala ʻūlili, our focus remains particularly in the ahupuaʻa of Kūkaʻiau, Kainehe, and Koholālele, where the founding ʻohana of this hui are genealogically rooted. 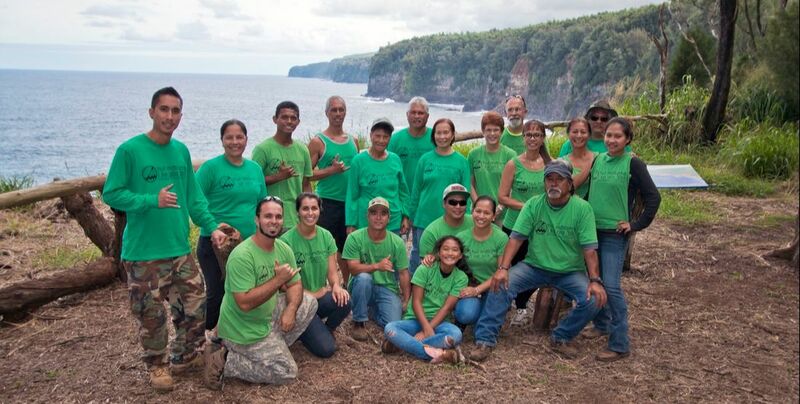 See our "Moʻolelo ʻĀina" page to learn more about the ʻāina that we are working to mālama, and our "Mālama ʻĀina" (Land Stewardship & Restoration) and "Hoʻonaʻauao" (Community Education) pages to learn more about the work we're currently engaged in. Photos of our Mālama ʻĀina Koholālele Project near Koholālele Landing. Photos by N. Peralto.